Good day, fellow Kindaichi fans! We knew apologize won't be enough, but still, we apologize for all the delay on episode 92. To make up for this, we'll work on the Kindaichi OAV, The Black Magic Murder in the upcoming days. Hope you enjoyed the wild smile on Xiao Long's face lol. 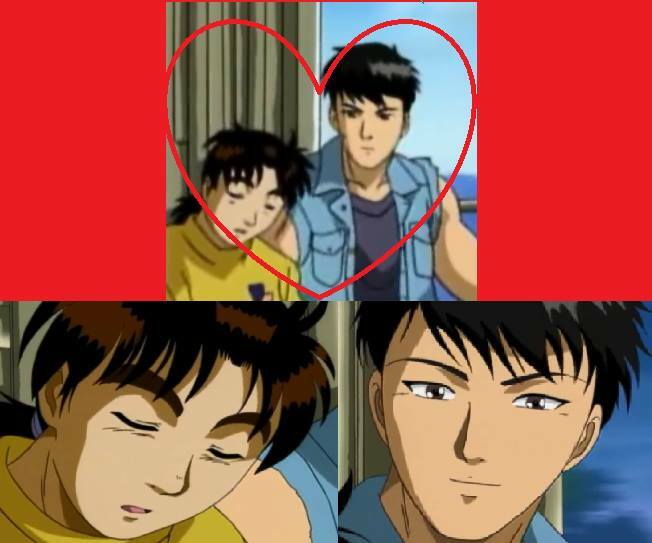 gk sabar buat nonton ini XD sukses terus kindaichi-lovers!